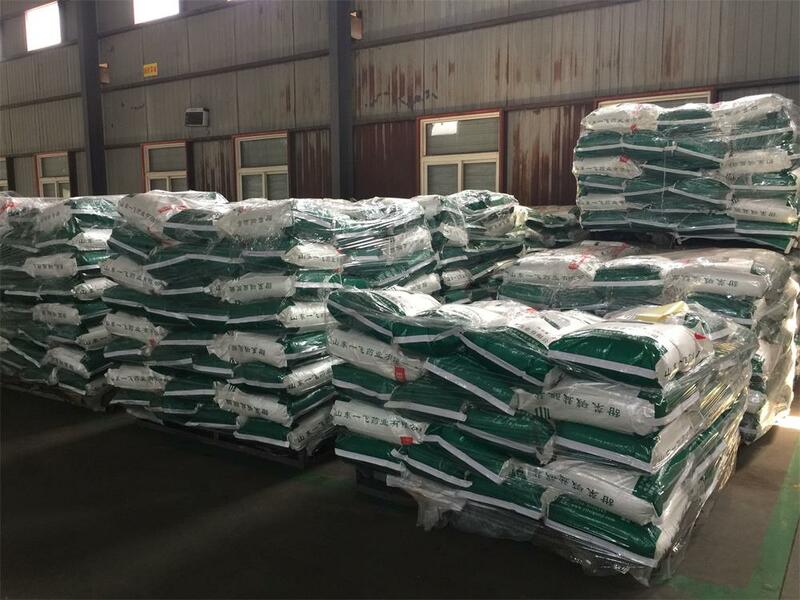 Our products are divided into three parts : food &Feed Additives,Pharmaceutical Intermediates and oilfield auxiliaries. 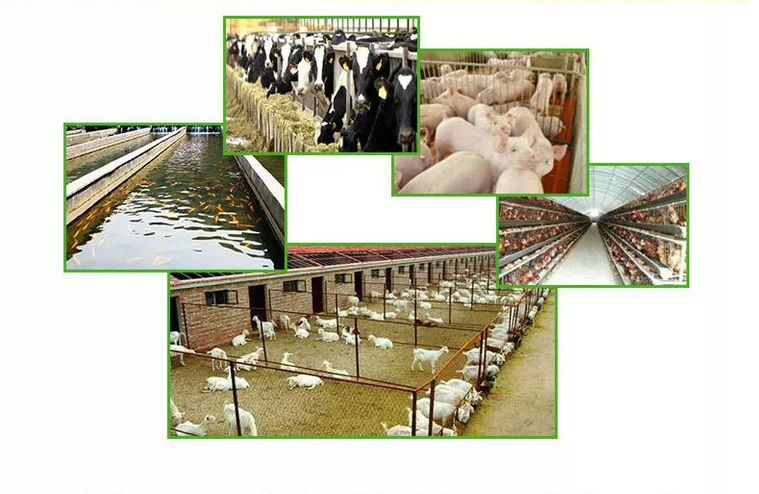 the feed additives devotes to the research and production of Betaine Hcl, Anhydrous Betaine , Compound Betaine,DMT, DMPT , TRIMETHYLAMINE N-OXIDE( Tmao ) , And on going technology updates , the technology in a leading position . 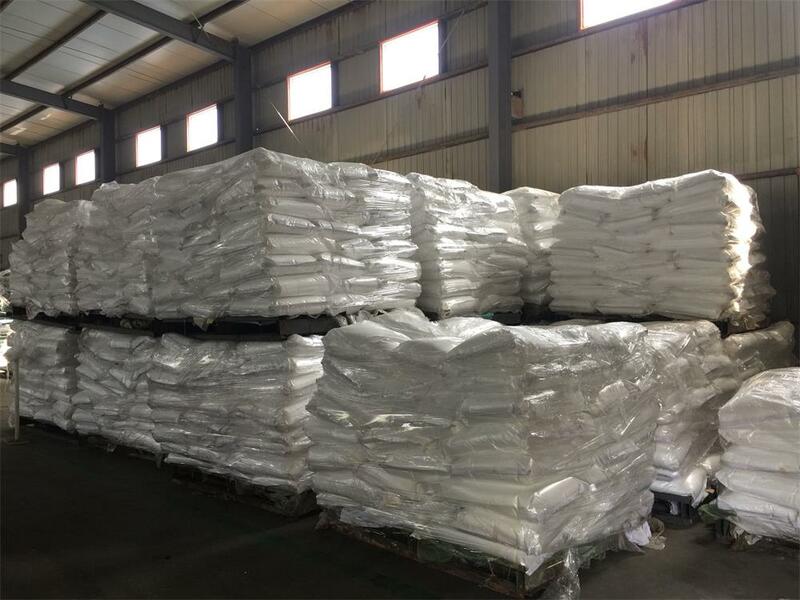 Pharmaceutical intermediates and oilfield anuxiliaries include Piperidone series , anthracene series, glycerol derivatives. Looking for ideal Trimethyl Ammonium HCL Manufacturer & supplier ? We have a wide selection at great prices to help you get creative. 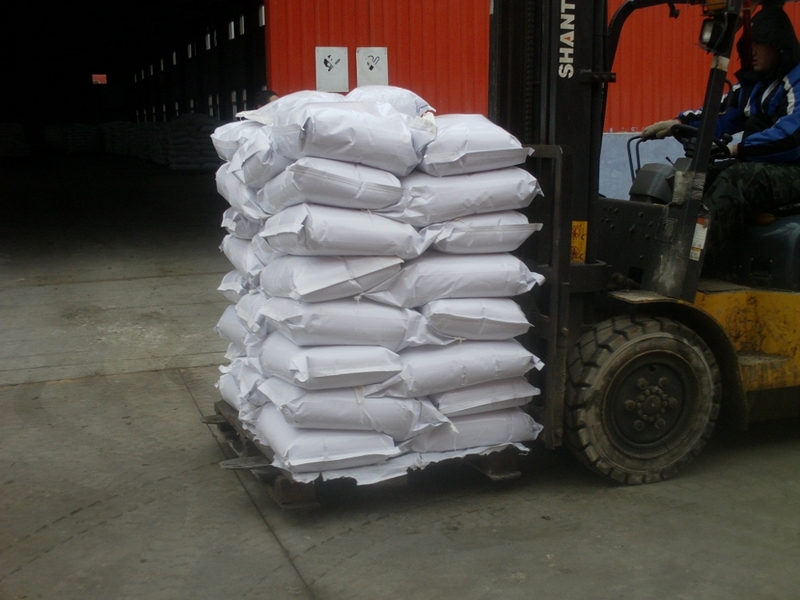 All the CAS NO 593-81-7 98% Trimethylammonium Chloride are quality guaranteed. 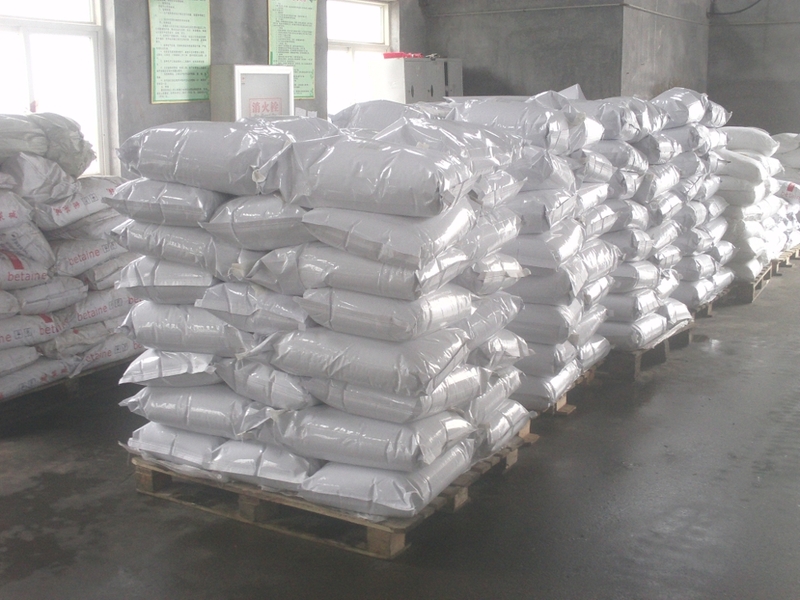 We are China Origin Factory of Trimethyl Ammonium Chloride C3H10ClN. If you have any question, please feel free to contact us.